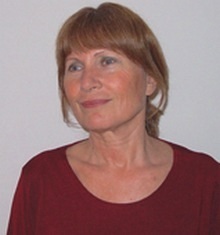 Malka Adler was born in 1945 at Kfar Hittim, Israel, overlooking the Sea of Galilee, and today lives in Kfar Saba. She has an MA in education from Bar Ilan University and works as a family counselor, in addition to lecturing at Talpiot College. Adler's first novel, Come Auntie, Let's Dance, has been adapted for the stage.